Proposing to a girl can be an anxious moment. Here are a few considerations to give thought to before you pop that all important question. 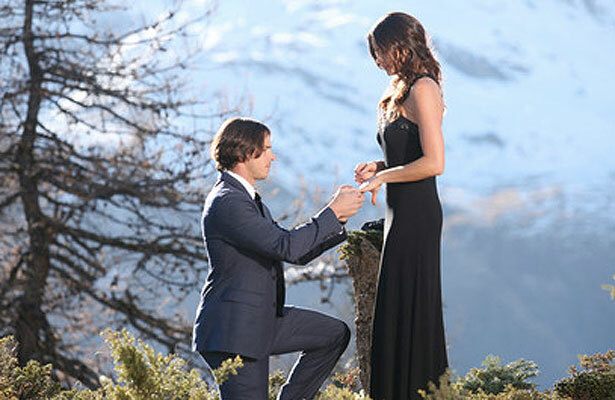 Proposing to the love of your life can be quite an anxious moment. With more modern women choosing to stay single, a perfect relationship is by no means an assurance that your lady will say yes to your proposal. Apart from this, you will also be tense about the monumental change this proposal will bring upon your life. You are about to embark on a journey where everything is about to change. How this day turns out depends on how you handle the situation. If you do the right thing and do so in the sweetest and most memorable way, there is a good chance that you will spend the rest of your life with the love. Your proposal should be thought out to suit her personality and outlook of life; here are the most recommended ways on how to propose a girl. This is an all-important question. Never mention marriage to a girl who does not feel the same way about you. Love plays an important role in marriage. 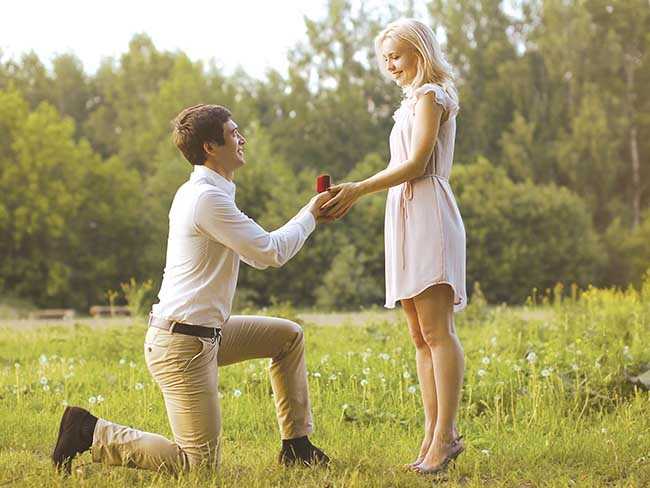 Therefore, if the girl you are about to propose to is not in love with you, or if your relationship has not yet reached such maturity, your proposal runs a high risk of getting rejected. If you are about to propose, never drop hints of anything to do with marriage two or three days prior to popping the question. Women usually are pretty smart about these things, and you will spoil the element of surprise if you drop hints about your intentions. The place is very important in how to propose a girl. Women are extremely romantic; therefore, pick a place that she can describe to all her friends after she has said "yes". Make it romantic with candle light, soft music, roses, chocolates, etc. Select a place that both of you have been to and have memories to cherish. It could be the first place you went with her on a date or the first place you kissed her. Avoid public scenes where she will feel pressured and exposed. The ring you pick for your to-be-wife depends on your budget. However, you should also consider her likes and dislikes. Ask the advice of her friends and family about your choice of rings, but go with your gut feelings, as it's your gift to her. How to propose a girl? Don't neglect your look. Your attire and appearance depend on where you propose. However, never look bedraggled and unshaven. Take the time to shave, cut the hair and look as presentable as possible. Look your best and be charming. The question has to be asked at the right time. How will you do it? Will you do it in the middle of dinner or wait till you have finished the meal? Will you go on bended knee or stand beside her and look into her eyes? Always consider the surroundings and how you will go about it before popping the question. Make sure to avoid any alcohol prior to this moment, as she would wish to be sure that you are in perfect senses when you propose to her. Lastly, always remember to be yourself when learning how to propose a girl. Keep your proposal simple and sweet. Do what you would do in a normal situation. Sometimes, your own way of asking the question will be dearer to her than any planned speech. Asking a girl to marry you is an extremely big deal. If she loves you and wants to spend the rest of her life with you, she will say "yes" no matter how you go about popping the question. So, if you ever encounter a rejection, that is because, this union was not meant to be. If the girl does not like you or accept you as her life partner, be happy that you found out at this point of time, before any commitments were made. There is always a soul mate out there that will say "Yes, I will" to your "will you?"